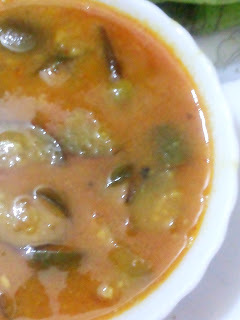 This is the first time I made this greens kadayal. This greens when cooked incorporates the rich flavours from the timeless tempering of mustard seeds and Curry leaves in hot oil and the inbound aromas of cumin and green chilly with its exclusive taste. We promise ourselves to add this wonderful greens in our diet plans once in a week. Wash thoroughly the green leaves in water. In a pot, add greens chopped using scissors, shallots, green chilly, curry leaves, turmeric, cumin, salt and water. Set on the heat and cover. Let them cooked on, medium heat for 5 minutes. I always prefer low heat. It should be allowed to cook on low heat for 10 minutes. Blend to a coarse paste. 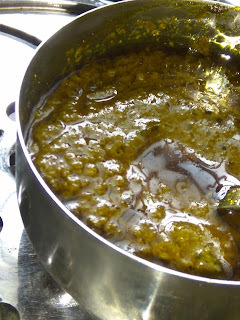 Temper mustard seeds and curry leaves in hot oil. Transfer the tempered contents to the greens paste. Mix gently using a spoon. 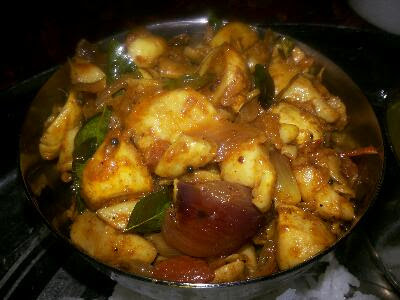 Serve hot with fresh cow ghee and hot steamed rice. Subscribe the youtube channel for regular updates! Do follow and drop ur feedback!